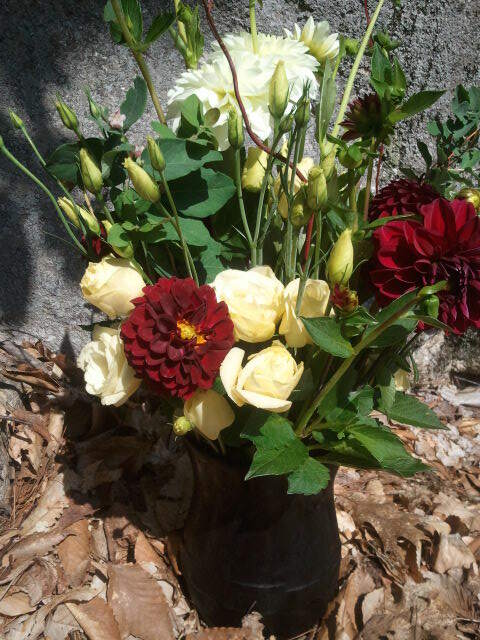 We specialize in custom local floral designs for the New Hampshire Lakes Region. 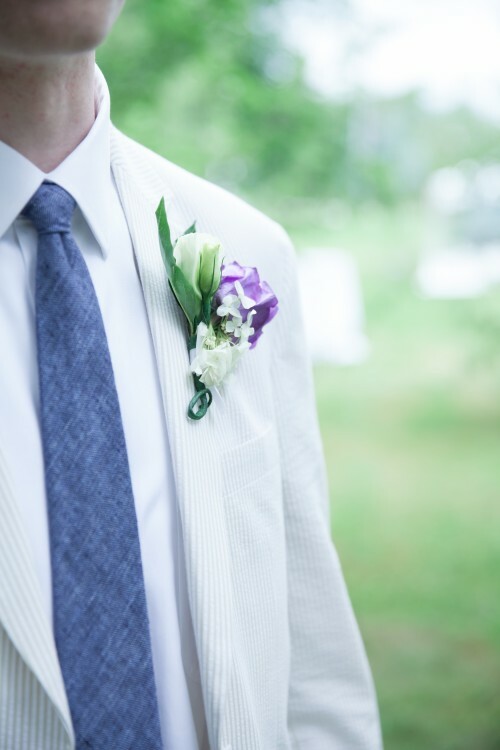 We are happy to work with you to create your perfect wedding bouquet, dance boutonniere and corsage, centerpieces for special events, bridal or baby shower flowers, unique gifts, and even bouquets for your local business! 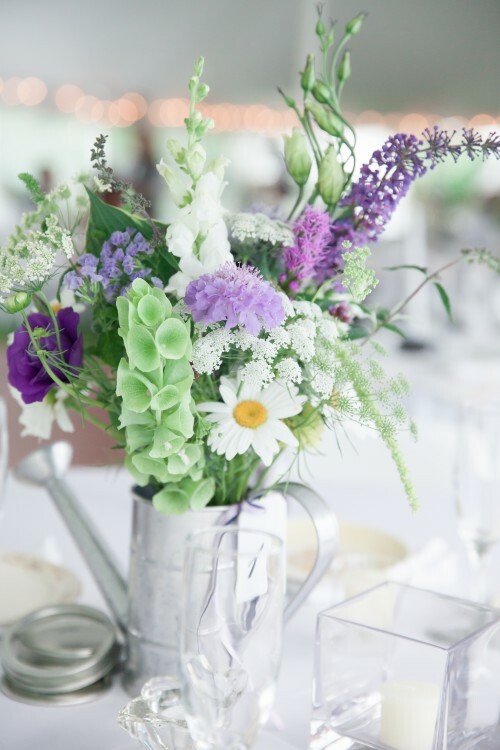 When you contact us, we can give you a better idea of what flowers will be in season for your wedding or special event. We can discuss desired colors and styles. If you have something specific in mind, share an image and we can work with you to create something locally sourced here in New Hampshire. With notice prior to the growing season, we may even be able to custom-grow for your according to your specific flower/color requests! If you have a specific vision, photographs are always a good start. Everything you can share with us, makes it easier to match your dreams to our designs. 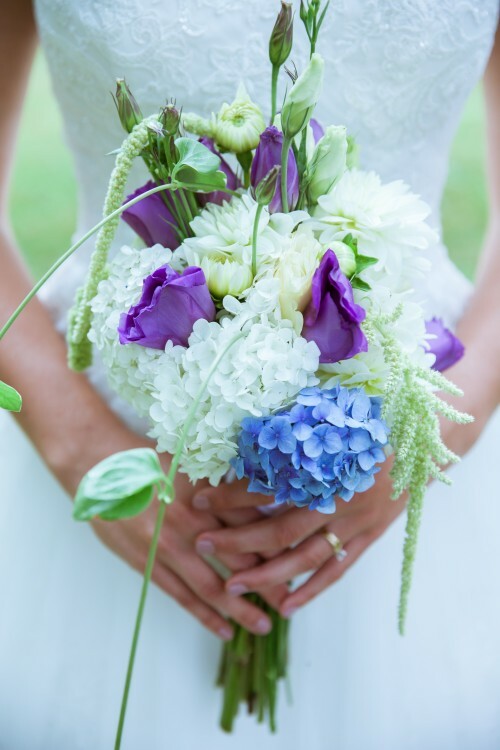 Some questions we will have for you include: color, desired flower varieties, size of bouquet or arrangement, number of bouquets/arrangements, style, theme, budget, and of course dates! Once we have a better idea of what you are looking for, we can discuss our availability, flowers we recommend, and our vision for your special event. 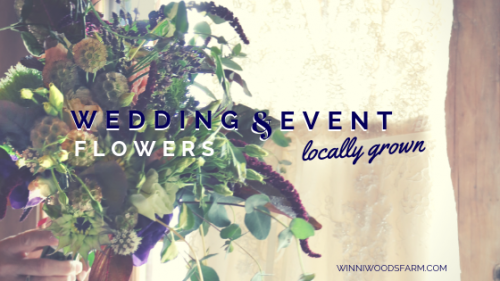 Know that the flowers you are choosing for your wedding or special event are grown locally without the use of harmful chemicals. With local flowers, it is important to be aware that not everything is in season and available season-long. It is also important to be aware that when buying locally, we are at the mercy of Mother Nature. Since we do not order flowers internationally, some substitutions may be necessary. However, we will do everything in our power to match your vision to our final design. To best meet your needs, we work in partnership with other local flower growers to increase our variety and availability. Please contact us at woodlandsfarmer@gmail.com or call us at 513-237-9427 for your special request. Advance notice is required.